Parks and Rec ran for seven seasons (although arguably it didn’t become great until Ben and Chris showed up in season two). In the future, Parks and Rec will probably be best remembered as the show that introduced us to Nick Offerman and Adam Scott and helped launch the careers of young stars like Aziz Ansari, Chris Pratt, and Aubrey Plaza, but let’s take a moment to look back at where it all began. 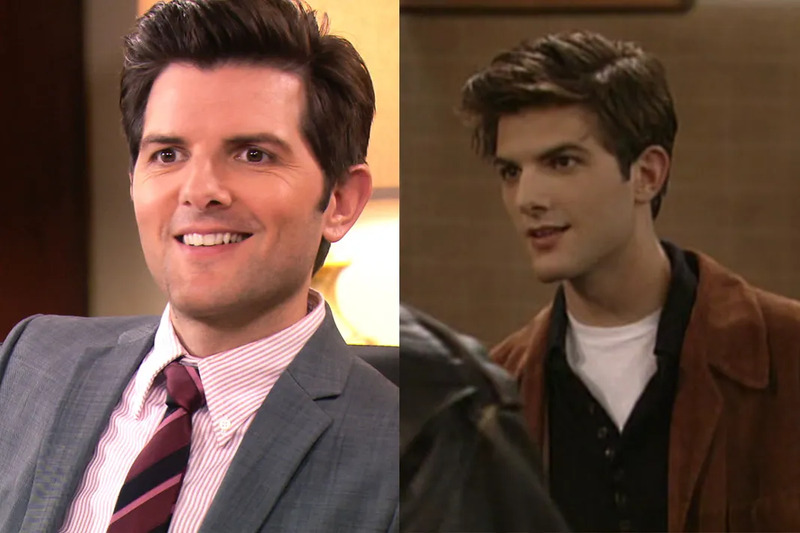 Here are eight Parks and Rec stars before they were famous. Before becoming an NBC mainstay on shows like SNL and Parks and Rec, Amy Poehler enjoyed an incredibly successful career in the improv world. She was a prominent Second City actress with future Weekend Update co-host Tina Fey and Poehler helped found the Upright Citizens Brigade theater alongside improv actors Matt Walsh, Matt Besser, and Ian Roberts. 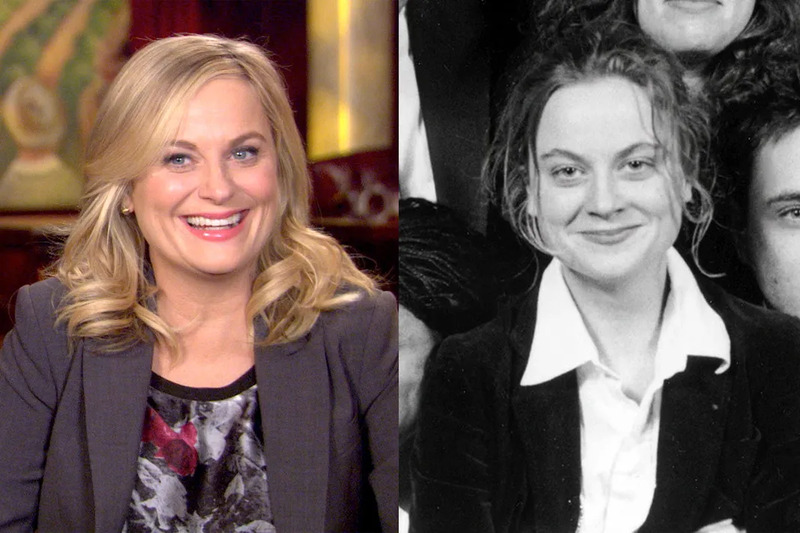 Poehler even starred in the Comedy Central show of the same name. Before joining the cast of Parks and Rec in season two, Adam Scott appeared in several episodes of HBO's Six Feet Under, where he played Michael C. Hall's boyfriend and starred in the cult Starz show Party Down. Before that though, Scott began his acting career with a guest spot on Boy Meets World and we've still got our fingers crossed that he'll show up on Girl Meets World someday. The character Ron Swanson was largely based on Nick Offerman's real life, including his love of red meat and woodworking. 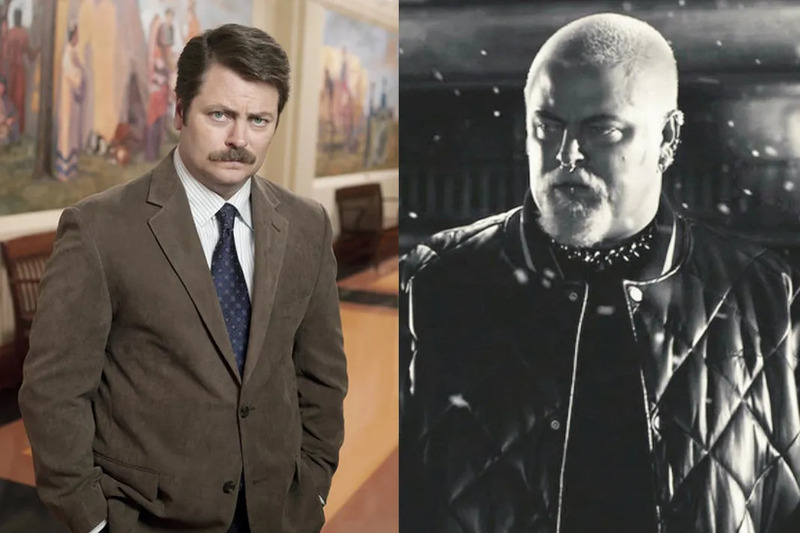 Before Parks and Rec, Offerman in appeared in dozens of shows and films including Sin City, The West Wing (alongside Parks and Rec co-star Rob Lowe), and Gilmore Girls. Before he was Tom Haverford and the Master of None, Aziz Ansari starred in the MTV sketch show Human Giant with Rob Huebel and Paul Scheer. 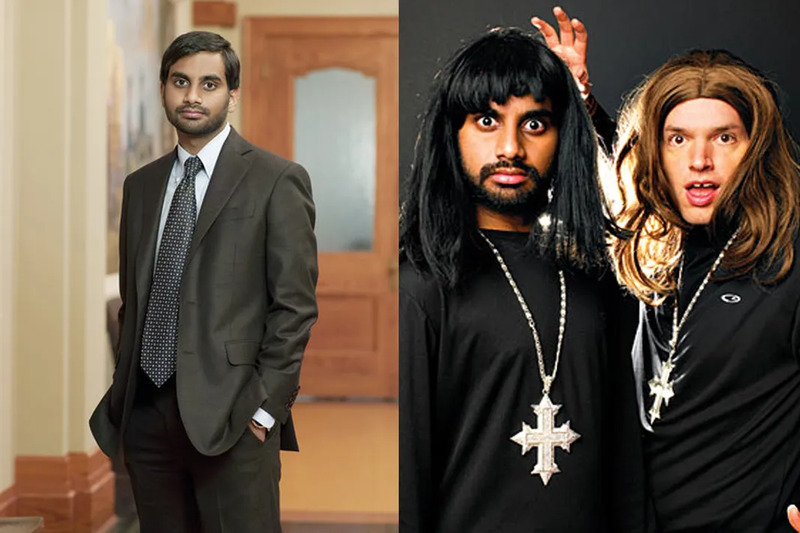 Fun fact, Ansari was cast before his character had even been written. 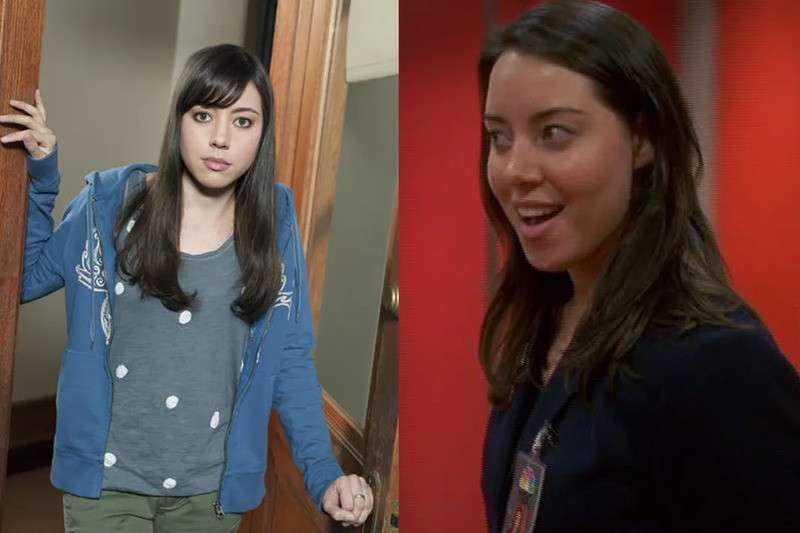 Parks and Rec casting director Allison Jones called Aubrey Plaza "the weirdest girl" and showrunner Michael Schur admitted that Plaza made him feel "really uncomfortable for like an hour." Before Parks and Rec, Plaza appeared in an episode of 30 Rock and starred in the movie Mystery Team alongside fellow NBC star Donald Glover. As we've mentioned before, Chris Pratt made several appearances on The O.C. (you can watch him sing naked to Adam Brody here), but did you know Pratt was actually cast in Parks and Rec partly because of his O.C. gig? When it came time to cast for his new show, Parks and Rec creator Michael Schur asked his wife J.J. Philbin for suggestions. Philbin, who had written 12 episodes of The O.C. 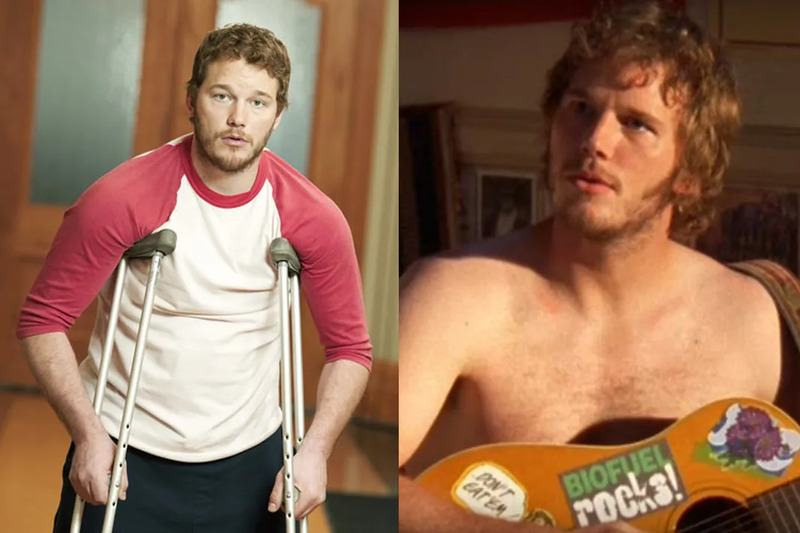 recommended Pratt for the role of Andy Dwyer. Parks and Rec was originally conceived as a spin-off of The Office. The original concept was to have a broken copy machine find its way from Scranton, PA to Pawnee, IN. 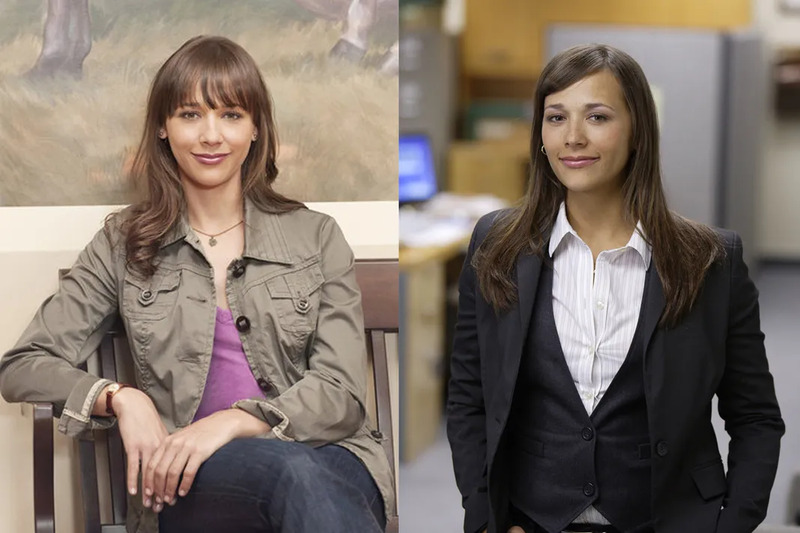 While the copier idea was scrapped, co-creators Greg Daniels and Michael Schur decided to keep The Office's mockumentary format as well as The Office actress Rashida Jones. 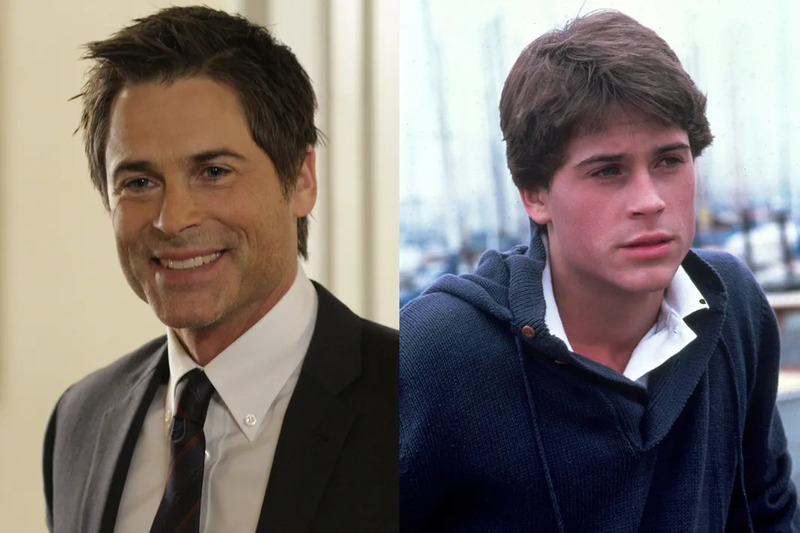 Originally Chris Traeger was only meant to appear in a few episodes, but Rob Lowe worked so well that the show kept him around for three and a half seasons. The former West Wing star and teen heart throb made his debut in the 1983 TV movie Thursday's Child, for which he was nominated for a Golden Globe.